When you open the compartments of your advent calendar with your kids, you should be just as excited about each chocolate surprise as they are. Okay, well, maybe it’s a little hard to match the under 10 crowd’s reaction to sugar for breakfast, but at the very least, it shouldn’t leave you feeling like Scrooge before your day even starts. If you’re finding it hard to embrace the holiday spirit this year, don’t despair. 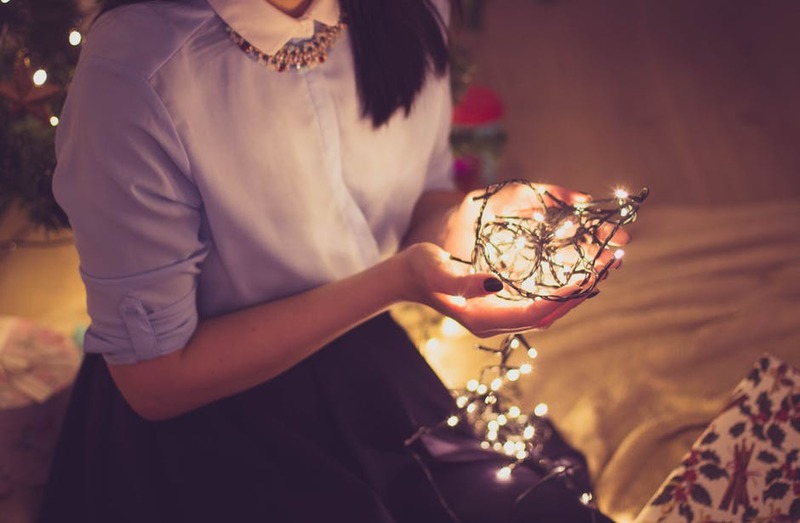 The following four tips can help you get into the Christmas mood. 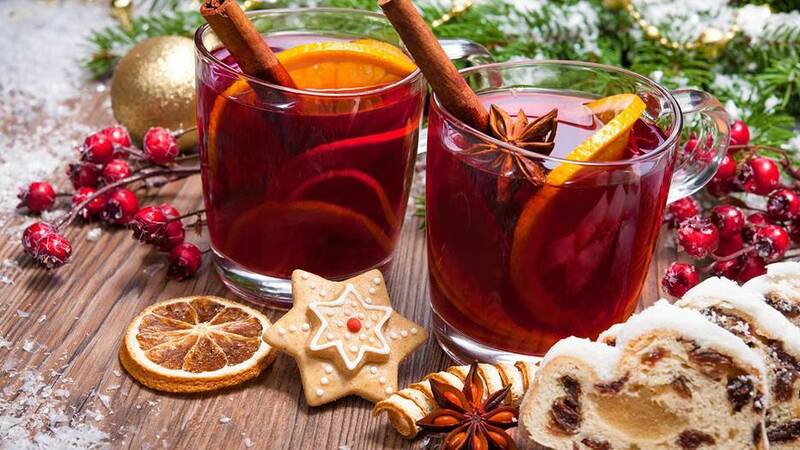 Along with eggnog and cider, mulled wine is a quintessential beverage of the season, and a single cup can go a long way to warming the cockles of your heart. Made from red wine infused with the aromatic spices of the season, it’s a warm and fragrant drink that’s a perfect match for the cold weather. It’s easy to make, too. You can follow celebrity chef Jamie Oliver’s fail-proof recipe, or if you’re low on time, you can easily find a mulled wine spice mix. Just add it to wine (or bottled grape juice for an alcohol-free version), and soon the warm scents of cloves, anise, and orange peel will fill your home. Invite friends over to share a tipple or save the entire batch for your binge-watching appointment with Netflix. When you’re finding it hard to find the motivation to decorate your house, sometimes you need a little outside interference to inspire you. Put the pressure on by challenging your neighbors or friends to a decorating competition. It can be as serious or as silly as you make it. A Christmas tree is an obvious focal point of your design, as are string lights, tinsel, and bows. Don’t fixate on getting the tallest, freshest tree from the farm. Even a small, artificial tree can bring some festive cheer to a modest space. Whatever you do, don’t forget about your front lawn. Add lights, bows, and figures to make sure you win the competition. But don’t stop there. 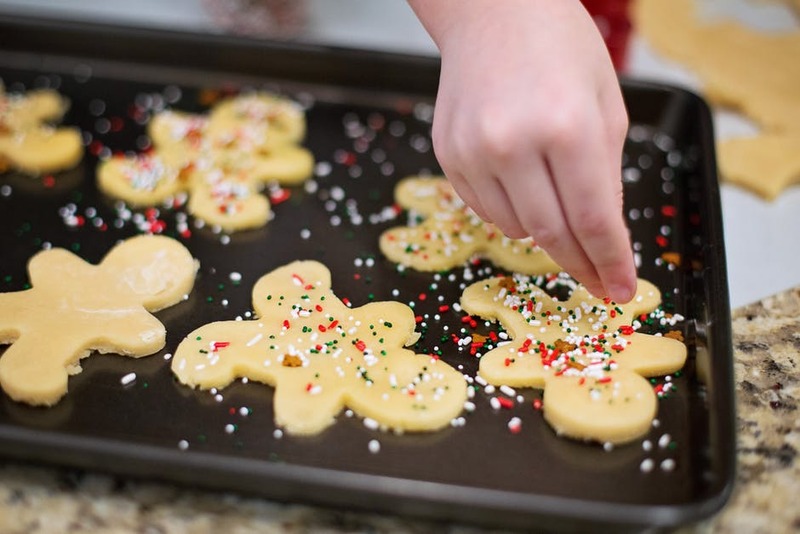 There are hundreds of little ways you can sprinkle holiday reminders throughout your home. Add a festive mug to your cupboard and splurge on a package of hot cocoa mix. Buy a set of Christmas-themed towels for the kitchen and bathroom. Customize an iPhone skin in the colors of the season, so every time you unlock your phone you see red and green. It just so happens a skin will make sure your iPhone 8 stays scratch free since it adds a protective layer of vinyl around the handset’s glass backing. They work so well you’ll make a few as Christmas gifts, if you’re up to designing styles for everyone on your list. While you’re at it, download some festive games and Christmas-themed apps and leave them on your main page. Once your neighbors see your collective efforts, you’re sure to win the challenge. If you try hard enough, you can find a radio station willing to play Christmas music any time of the year, but by December, you don’t have to try at all to catch a carol. 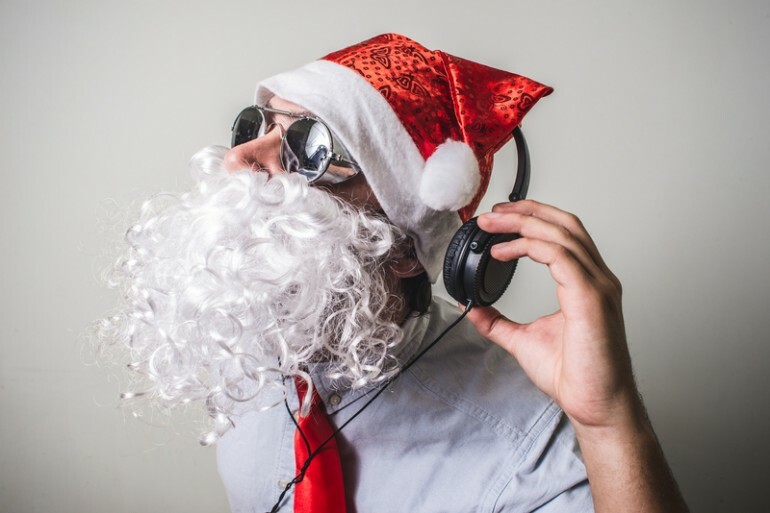 Malls, storefronts, cafés, and the office — most public places are constantly streaming holiday tunes, and they’re usually the same 10 songs played on repeat. When you’ve heard the same carol sung by the same band for a month-straight, frustration quickly replaces any festive spirit you’ve managed to conjure up. Try searching out rare Christmas covers recorded by your favorite bands. You’d be surprised to learn of just how many groups have holiday albums, so you should be able to find a few new-to-you song for your playlist. You can also head to Spotify or 8tracks to find any pre-made playlists that offer up uncommon Christmas songs. The easiest way to create cheer for yourself is to spread it to the people around you. It’s what the season is all about, after all, so start small by sharing a batch of homemade cookies with your family. Once you get a feel for the kitchen, spread out by giving your friends and co-workers little packages of your baked goods. Not everyone can be like Martha Stewart, but don’t let that stop you. There are a ton of apps that show you step-by-step guides of your favorite Christmas recipes. Some even break it down into easy-to-follow videos, so you’re never left wondering just how fluffy your butter and sugar mixture should look before you add the eggs. Or, you can always buy a package of your favorite pre-made tins and share the sweet taste of someone else’s baking. The how doesn’t really matter when it comes to the holiday spirit. The important part is that you try, so go through the list and see which step inspires you the most. Let us know how your mulled wine and cookies taste, and share with us which song is your favorite. Whether it’s something you’ve heard a million times before or something entirely new, we want to know what soundtrack managed to beat your bah humbugs!